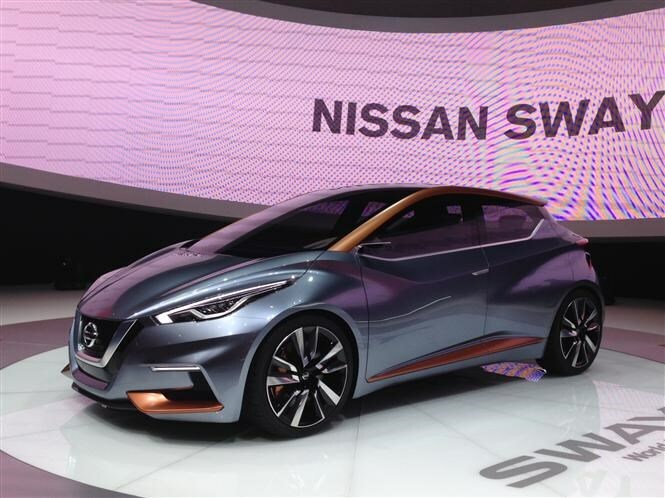 The new concept is called the Nissan Sway and is radically different to anything currently offered including Nissan’s current straight-laced Micra. This concpet car is showcasing a new design and testing reaction to it. 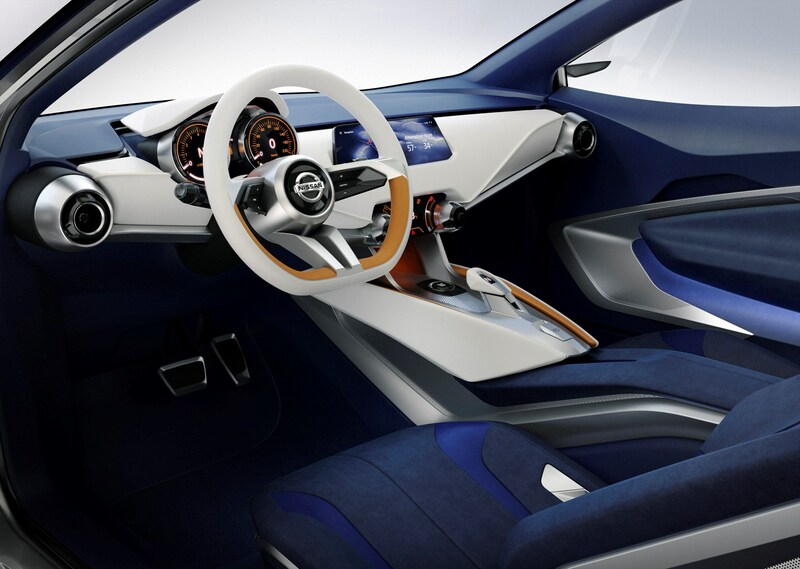 If there is a lot of positive feedback then elements of the design are likely to make their way to a production version that will go on sale in Nissan showrooms. 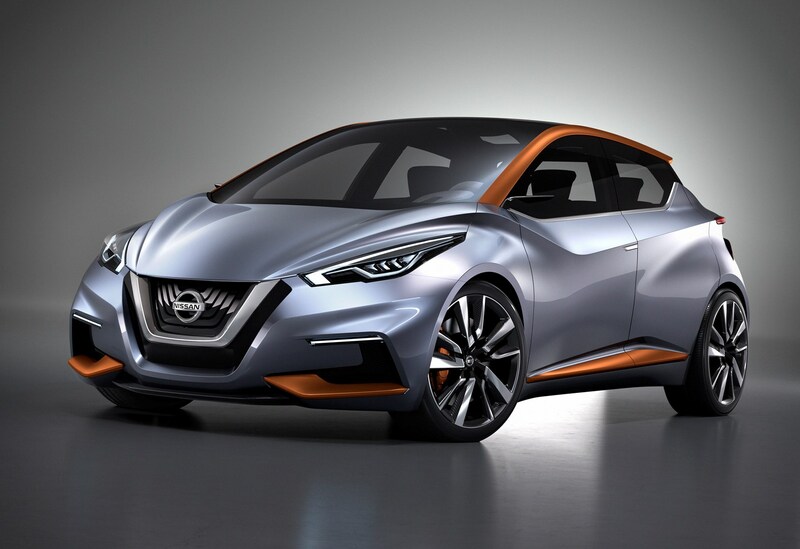 It''s clear from the pics that the Nissan Sway reveals a much bolder and striking design that the manufacturer believes will appeal to British tastes. Swoopy lines and muscular haunches give it a sporty look while the striking nose and headlights give it a slightly aggressive look. What's unusual is there is no central pillar between the front and rear doors, which hinge backwards rather than the traditional way of hinging forward, so it makes getting in and out of the car easy. 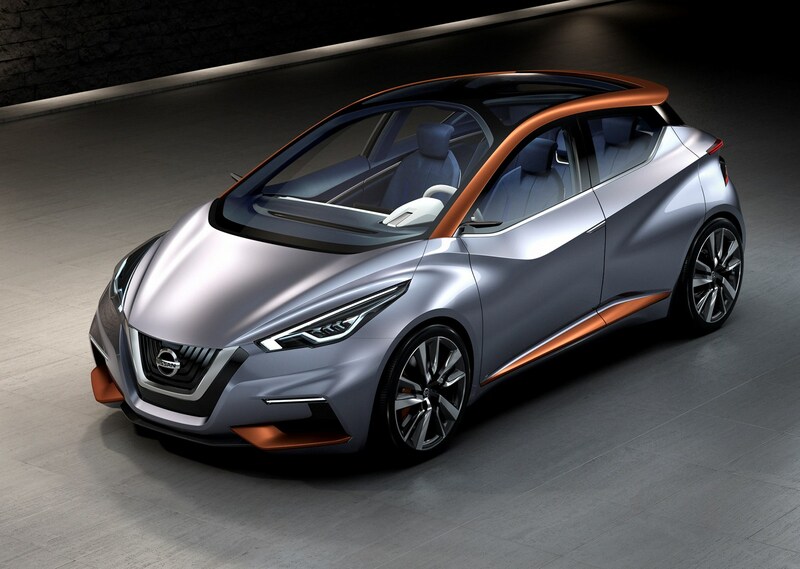 A panoramic front windscreen as well as a glass roof with an X-structure to provide support also features on the Nissan Sway concept. Futuristic styling also extends to the interior with a wing shaped dash board that reflect the swoopy lines on the exterior. Drivers are greeted by a smiple set-up with just two dials and central touchscreen to control the car’s functions such as sat nav, music and trip computer. 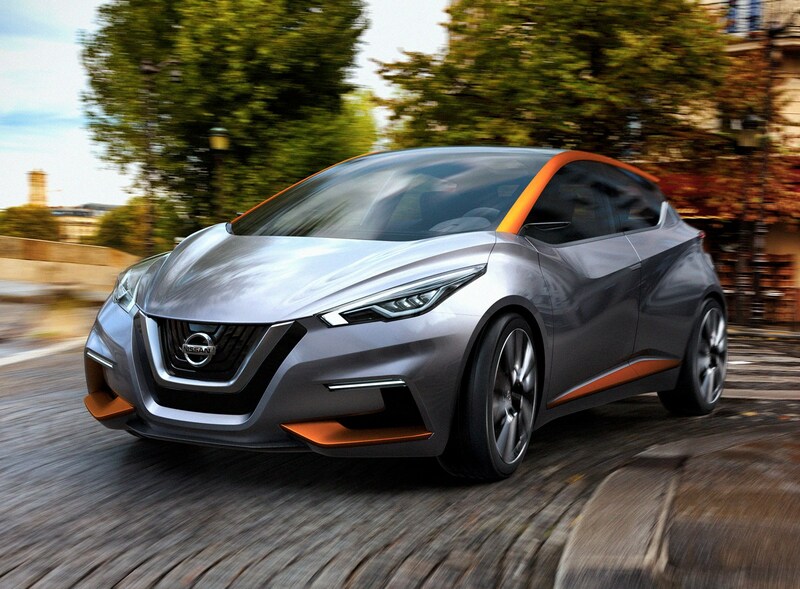 While this is clearly a vision of how a compact hatchback could look like if there is enough positive feedback Nissan will look at creating a production ready car that encapsulates many of these design elements. Just don’t expect it too soon. In the meantime there is a current offering on sale from the Japanese company and Parkers has the full Nissan Micra review for you to find out more.